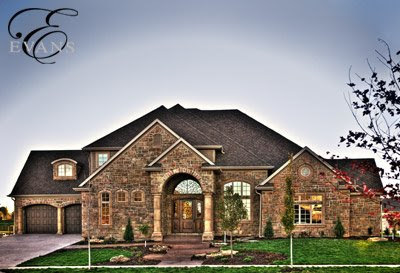 Recently, Evans was asked to photograph the KSFY Charity Home in Support of the Children's Home Society. The Children's Home Society provides a home school and therapy for children primarily ages 4 to 13 who often times have a history of abuse or neglect. They also have foster care and adoption services for children who are unable to return to their birth families, and emergency shelter services and counseling for women and children who are victims of domestic violence. We invite you to join us in supporting the Children's Home Society by purchasing tickets to view the Charity Home. Tours are available from noon-5pm each Saturday and Sunday beginning Saturday, November 1 and running until Sunday, November 23. Tickets are $5 at all Lewis Drug locations and $6 at the door with all proceeds given to the Children's Home Society.